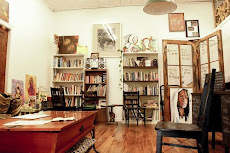 Yeyo Arts Collective: Mashulu- Exclusively carried @ GYA! Mashulu- Exclusively carried @ GYA! 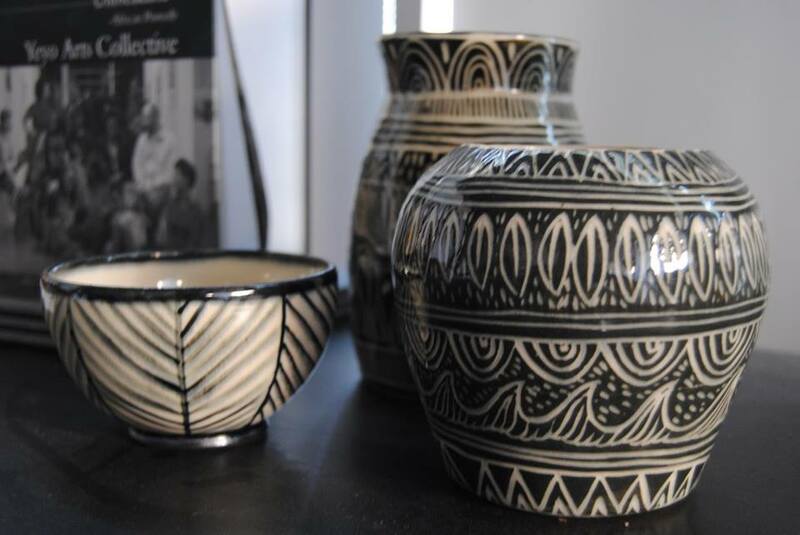 We are pleased to introduce one of our artisan designers: Mashulu by Artina! 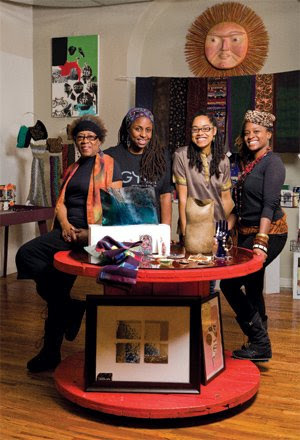 Mashulu is a Virginia based designer who makes accessories and other fiber arts. GYA will be carrying wonderful handmade bags! We can't wait.